Stay up to date with all things Ethnic! Happy birthday… to us! 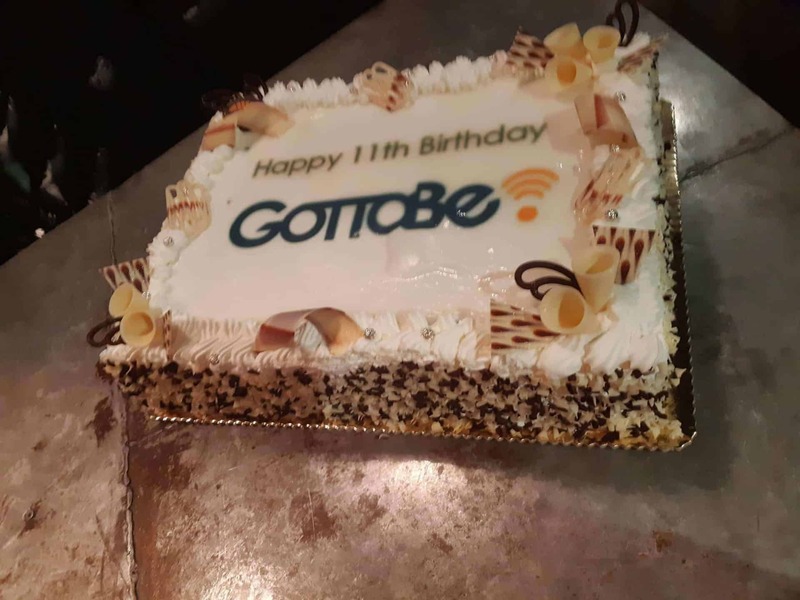 We’re now 11! In a world of diversity where Britain’s ethnic communities are constantly growing, it is important to take these communities into consideration to maximise marketing opportunities. What’s more, black and minority ethnic (BME) groups with be twice as large as they are now by the time we reach 2045. What Can Market Distribution Do for Your Company? 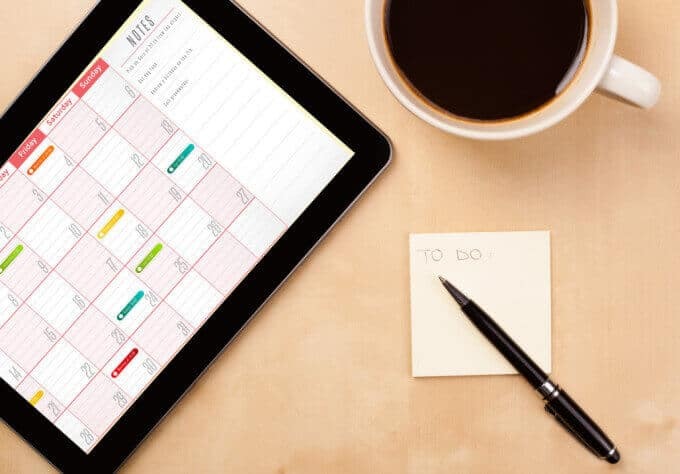 One of the main reasons why successful companies gain significant growth, is that they really do make the effort to understand their target audience. One of the most popular, and effective ways of doing this, is to use customer distribution. To put this simply, this process allows you to identify and recognise the specific demographics that exist within your customer target audience. Another year is upon us and as we are entering the festive time of the year, we would like to advices our Clients, Partners, Suppliers and Staff of the revised opening hours at GottaBe! HQ. With lovely soft fluffy bases and butter cream toppings covered in a sugary delight, there are few foods that sing “I am delicious’ like a cupcake. They sing even more heavenly when offered to you by one of our Brand Ambassadors in the street, on behalf of Lebara, for their new 30 day – Hardworking Plan For Hardworking People – SIM card. Digi-Vans are like the Batmobiles of direct marketing, a mobile billboard that can be driven directly to your intended target audience, fighting past the impracticalities of fixed billboards, to be your advertising hero! Unlike fixed advertisements found on billboards or on bus stops, Digi-Vans offer a unique experience, as they can pretty much go wherever your target audience is located. In the UK we all have a soft spot for Indian food, it doesn’t matter if we get it from a takeaway or make it at home, it’s a meal all households love. Recently, GottaBe! 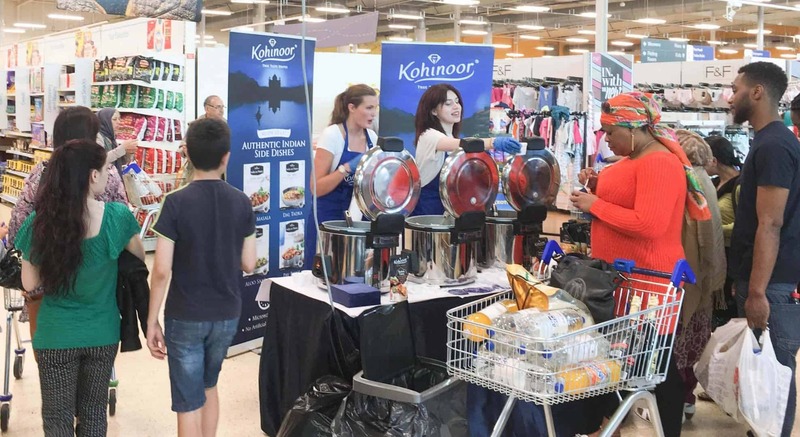 has been carrying out a number of sampling activities for Kohinoor, who are the second largest food brand in India, with a worldwide presence in 65 countries. 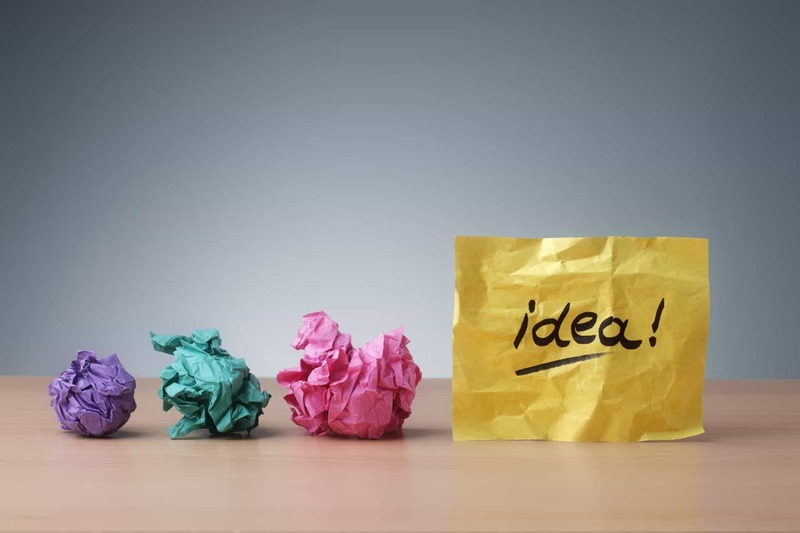 Experiential marketing is a perfect way of providing a tangible experience for the consumer. Whether it be through online platforms such as, Twitter, Facebook and Instagram or even better, in person. Ahmad Tea – the world’s premium tea brand – has appointed GottaBe! to merchandise hundreds of stores nationwide, including those within M25 corridor. 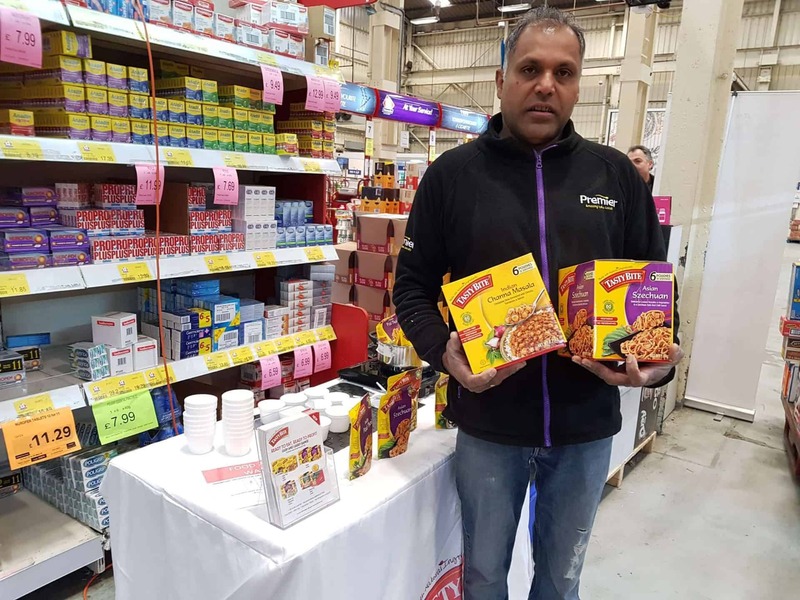 Our Brand Ambassadors has to merchandise the stores with hanging boards, open/close signs, shelf talkers and leaflets with information about the products on offer. 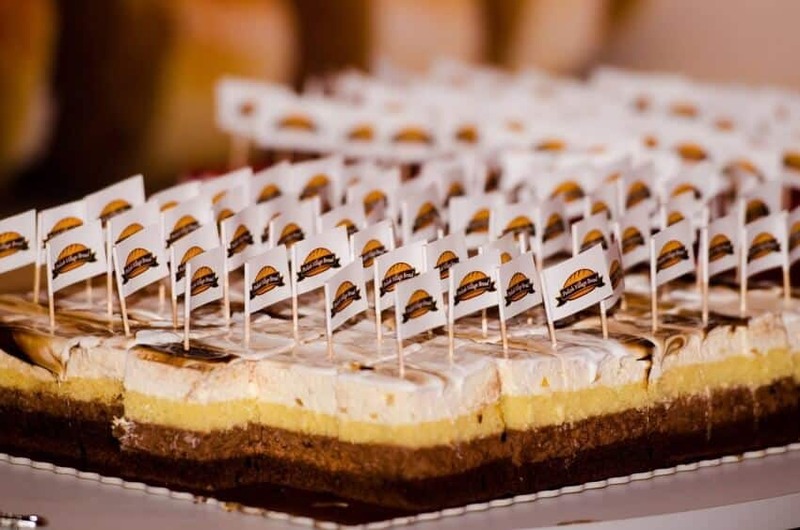 The aim of the activity was to raise brand awareness and presence of Ahmad Tea within the retail environment. The GottaBe! team having been working closely with Field Palmer estate agents for a number of years; supporting them with a successful door to-door leafleting campaign. Throughout the months of July and August, the GottaBe! Brand Ambassadors will be delivering 60,000 leaflets to homes and apartments in and around the Southampton postcodes. Field Palmer continues to offer an outstanding professional service and a fair price. So look out for your Field Palmer leaflet in the next few weeks! The summer is here, university students are finished with their exams, therefore there is plenty of talent about and we are taking advantage of it! 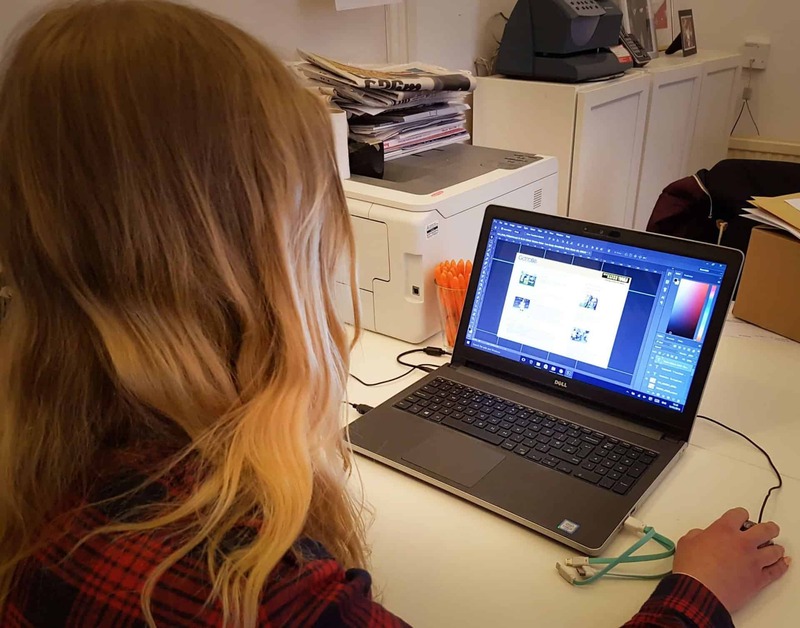 As featured in previous news updates, we have recruited seven university students to complete a summer placement programme with the HQ team in Southampton! The team at GottaBe! has been working very hard over the past few weeks and we are pleased to announce number of new clients. Our new clients range from baby products, communications, recruitment consultants, FMCG to transport. We are a growing agency showcasing our services to a number of world recognised brands and will continue to offer our professional services to the new clients we have onboard. For number of years now, GottaBe! has been proud to offer summer work experience placements and internships at our HQ in Southampton! We are on hunt for new faces to join our award winning family (aka team) this summer. Calling all students – would you like to get hands on experience by working with some of the world’s biggest brands!? Field Palmer goes door-to-door with GottaBe! 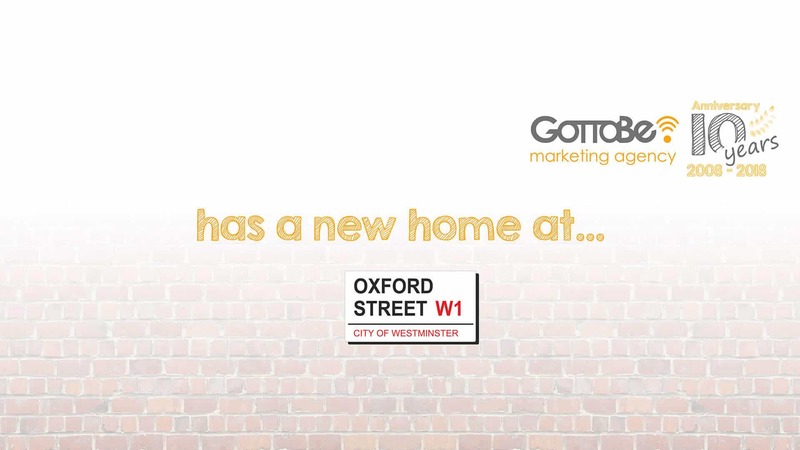 A leading estate agent in lettings, sales and property management, Field Palmer, has chosen GottaBe! as their marketing partner for door-to-door leafleting campaign. Over the last few weeks, a team of Brand Ambassadors have delivered more then 50,000 leaflets across Hampshire, all of them on a single base drop. Last night, (Friday, 12th July) the South Coast Business Awards 2013 were handed out and we’re proud to announce that Tomasz Dyl, Managing Director of GottaBe! is the winner of Southampton City Council Award for Southampton’s Young Entrepreneur of the Year. This goes to show that hard work pays off – Tomasz has started the South’s leading field and experiential marketing agency at the age of 17, whilst at college. We’re delighted to announce that hard work of our team, Brand Ambassadors and Events Managers has been recognised and we have been shortlisted in the STAFFING Category at this year’s COGS Awards, run by the Institute of Promotional Marketing (IPM). – Being shortlisted in the Staffing Category is a big achievement itself. 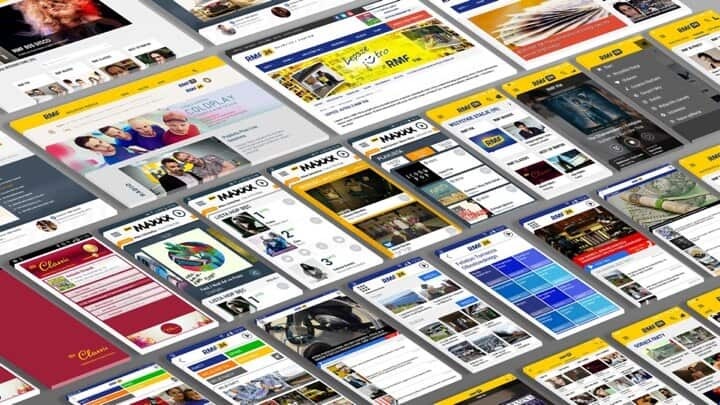 Its our clients, who have taken their time out to nominate us for the great work that we have delivered for their brands – said Tomasz Dyl, Managing Director of GottaBe! Thanks for checking me out! If you are looking for the Experiential Marketing Whitepaper then let me tell you the secret – its almost here. Well, the paint is just drying off – give us couple of days and it will be available to download it. Can’t wait!? Feel free to contact us and we will be able to happy to have a chat with you over a coffee about experiential marketing. When planning an experiential marketing campaign / gig, its important to consider many things. To make your life easier, the creative team at GottaBe! has prepared a list of 10 tips – most important bits for you to remember when planning next campaign. Hey Brand Ambassadors and Event Managers, we have just migrated on to our new staffing database at www.gottabe.watuapp.com. This database is where GottaBe!’s Booking & Talent Team will be publishing all of our job opportunities, giving you the freedom to apply to more work. Before you can apply for any jobs, you must register with us. Do it now and don’t miss out on the up coming fun promotions that we have lined up for you this summer. 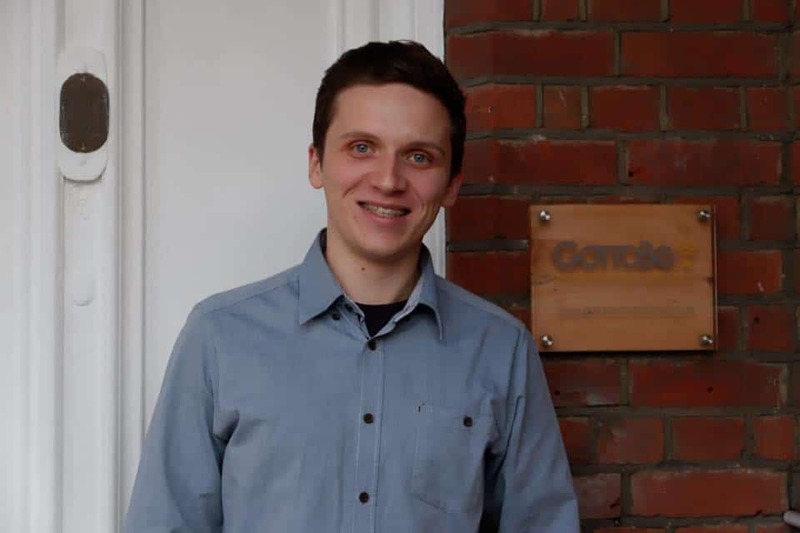 Earlier this week, Tomasz Dyl, Managing Director of GottaBe! has been shortlisted for Southampton City Council Award for Southampton Young Entrepreneur of the Year (YEOFT) as part of the South Coast Business Awards 2013. The award is given to an individual, aged 30 or younger, whom the judges consider can best demonstrate exceptional vision and leadership in the establishment and development of a strong belief in oneself. The management of GottaBe! would like to congratulate Magazyn PL for being shortlisted for the Student and Graduate Start-Up Business of the Year award. Since the launch of Magazyn PL in December 2012, GottaBe! has been providing promotional staff to sample their weekly magazine during key events in Southampton, Bournemouth, Reading & Basingstoke. Magazyn PL is a leading Polish weekly magazine that reach out to Poles living and working across Hampshire, Dorset, Berkshire and West Sussex. GottaBe! is proud to be one of the category sponsors of MarketingWeek Engage 2013 Awards. – We are pleased to sponsor this year’s In-Store and Shoppers Marketing Award – said Tomasz Dyl, Managing Director of GottaBe! The Awards ceremony will take place on Tuesday, 21st May 2013 at Grosvenor House Hotel in Park Lane in London. The Management of GottaBe! would like to wish best of luck to those who were shortlisted in the In-Store and Shoppers Marketing category.